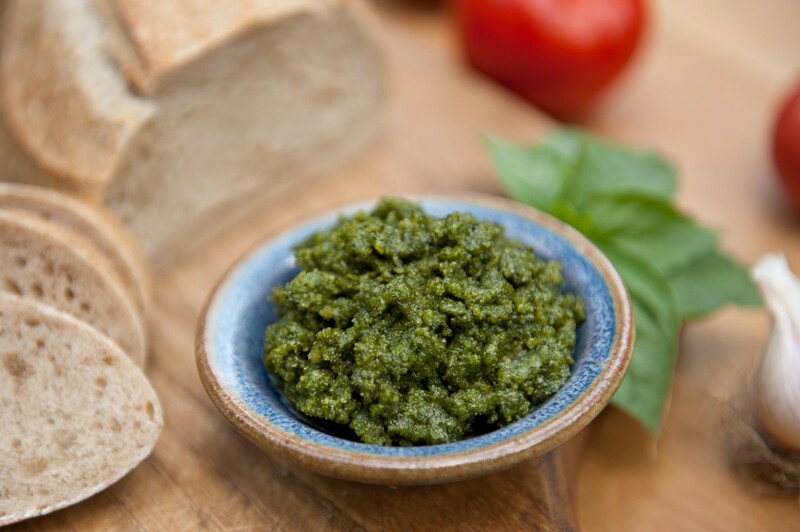 This entry was posted in Blog, Gluten-Free, Recipes, Sauces, Vegan and tagged basil, dip, Gluten-free, pesto, spread, topping for pasta, Vegan, Walnut on 01/26/2017 by Leslie Cerier. 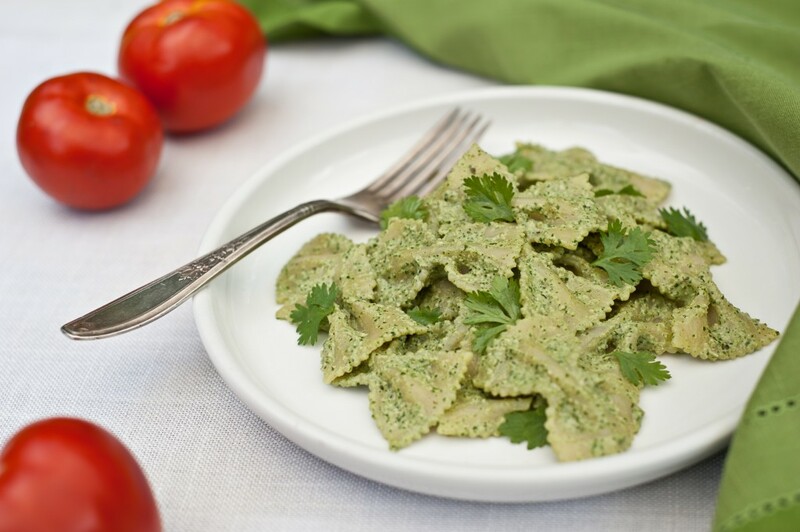 This entry was posted in Blog, Gluten-Free, Recipes, Sauces, Vegetarian and tagged basil, hemp seeds, leslie cerier, Nutiva, pesto on 12/17/2013 by Leslie Cerier. 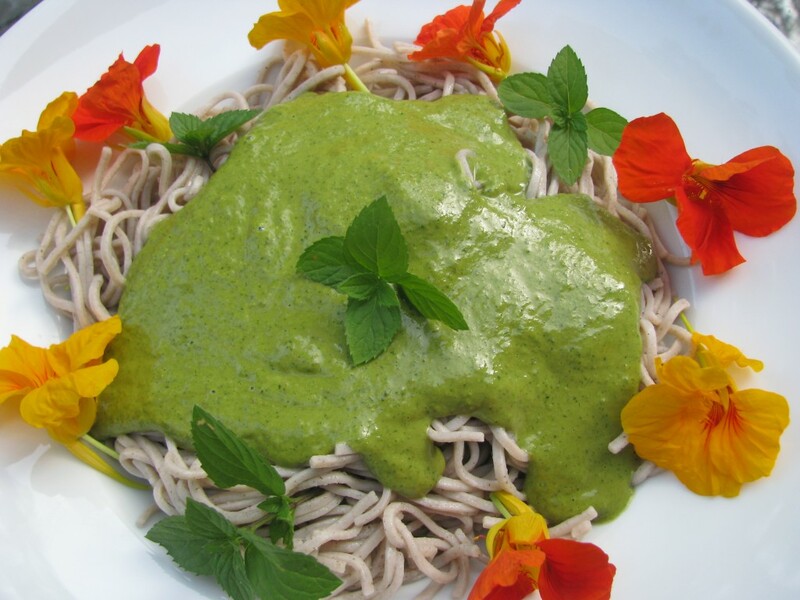 This entry was posted in Blog, Gluten-Free, Recipes, Sauces, Vegan and tagged cilantro, hemp seeds, hempseed oil, leslie cerier, Nutiva, pesto on 12/07/2013 by Leslie Cerier. 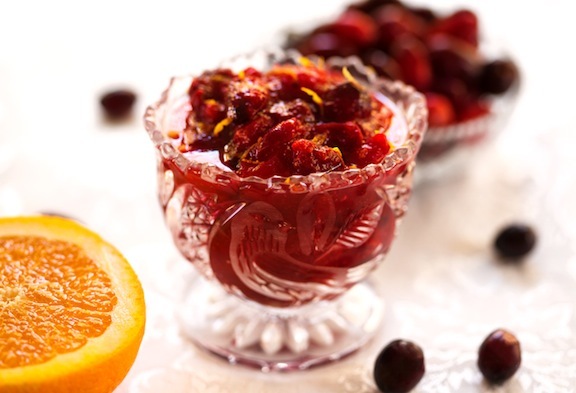 This entry was posted in Blog, Gluten-Free, Recipes, Sauces, Vegan and tagged cranberries, Cranberry Sauce, Leslie Cerier Recipes, maple syrup, Savor and Flavor, Simple sauces, Special Occasions and Entertaining, Vegan Thanksgiving Recipes, vegetarian on 11/14/2013 by Leslie Cerier.